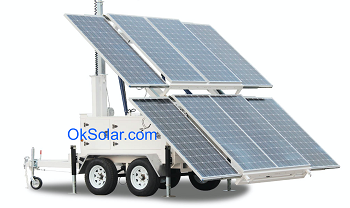 Mobile Disaster Trailer Solar Trailers, Solar Trailer Generator for Refugees Camps. Used Through Out The United States and World wide by FEMA Federal Emergency Management Agency, DHS Department of Homeland Security, Disaster Recovery Efforts, Red Cross Disaster Relief, Disaster Preparedness & Recovery. Solar Trailers, Solar Trailer for Refugees Camp. Used Through Out The United States and World wide by FEMA Federal Emergency Management Agency, DHS Department of Homeland Security, Disaster Recovery Efforts, Red Cross Disaster Relief, Disaster Preparedness & Recovery. 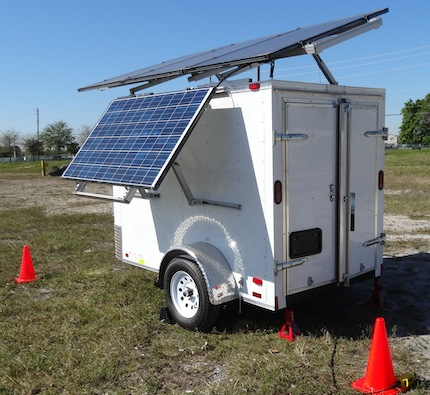 Solar Powered Trailers, Solar Trailers, Solar Trailer Emergency Backup. Used Through Out The United States and World wide by FEMA Federal Emergency Management Agency, DHS Department of Homeland Security, Disaster Recovery Efforts, Red Cross Disaster Relief, Disaster Preparedness & Recovery. 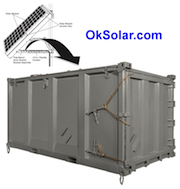 Solar Light Tower Quadcon Containers Solar Trailers, Solar Trailer Solar Light Tower Quadcon Containers. Used Through Out The United States and World wide by FEMA Federal Emergency Management Agency, DHS Department of Homeland Security, Disaster Recovery Efforts, Red Cross Disaster Relief, Disaster Preparedness & Recovery. 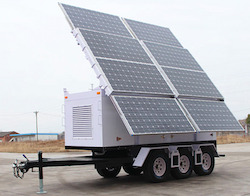 Solar Trailers, Solar Trailer Generator for Refugees Camps. Used Through Out The United States and World wide by FEMA Federal Emergency Management Agency, DHS Department of Homeland Security, Disaster Recovery Efforts, Red Cross Disaster Relief, Disaster Preparedness & Recovery.